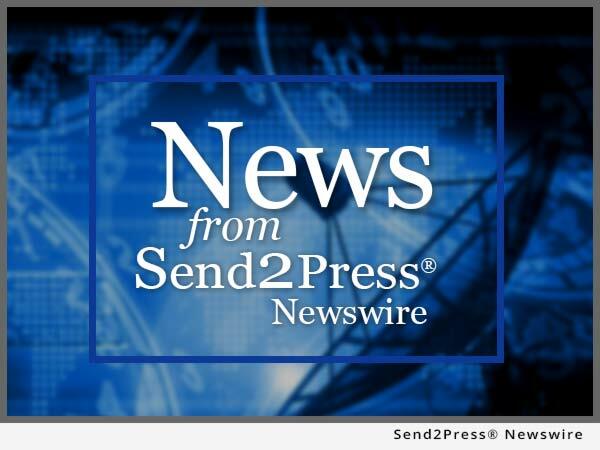 ADDISON, Texas, Feb. 17, 2016 (SEND2PRESS NEWSWIRE) -- Mid America Mortgage, Inc. (Mid America) Owner and Chief Executive Officer Jeff Bode announced the firm has hired four new account executives in its wholesale and correspondent lending division. "It's no secret Mid America is staffing up in anticipation of a stellar and productive 2016," Bode explained. "With our Mid America Concierge marketing service and eMortgage initiative, we are poised to offer both partners and consumers an unparalleled experience." Kelly Dahood-Bondra began her career as a loan processor and possesses 17 years of experience in client service, as well as the operations and sales sides of mortgage banking. She first transitioned from mortgage processing to sales as an account executive with Countrywide Home Loans more than a decade ago. Dahood-Bondra is a member of the Mortgage Bankers Association (MBA). Susan Eiland is a top producer with more than 20 years of mortgage lending experience in both retail bank and wholesale environments. She began her career at Citizens Bank of Massachusetts, where she grew from an underwriter to Vice President and Loan Center Manager and served as a member of the Presidents Club, an honor reserved for the company's highest-volume lenders. Eiland transitioned from retail to wholesale lending in 2000 as an account executive at Washington Mutual Bank and later went on to work with Bank of America, MetLife Home Loans and EverBank. She has been honored as a top producer throughout her career. Gene Lanier brings to Mid America an intimate understanding of the processes tied to third-party origination, marketing, underwriting, funding, accounting, compliance and profitability. He is a lifelong advocate of the mortgage broker community and believes strongly in providing support for educational programs. Currently serving his second consecutive term as President of the North Los Angeles chapter of the California Association of Mortgage Professionals (CAMP), he is a longtime supporter of the National Association of Mortgage Brokers (NAMB). Mike Tackett has served the mortgage industry for more than 25 years, specializing in the Central U.S. market. His experience includes wholesale, retail and mortgage banking and spans from underwriting FHA loans to supervising a staff of 40 wholesale and correspondent lenders. Tackett is a graduate of the University of Kansas and a past president of the Indianapolis chapter of the Mortgage Bankers Association (MBA). To view the original version on Send2Press Newswire, visit: https://www.send2press.com/newswire/mid-america-mortgage-hires-four-account-executives-to-serve-california-new-hampshire-tennessee-midwest-2016-0217-04.shtml.